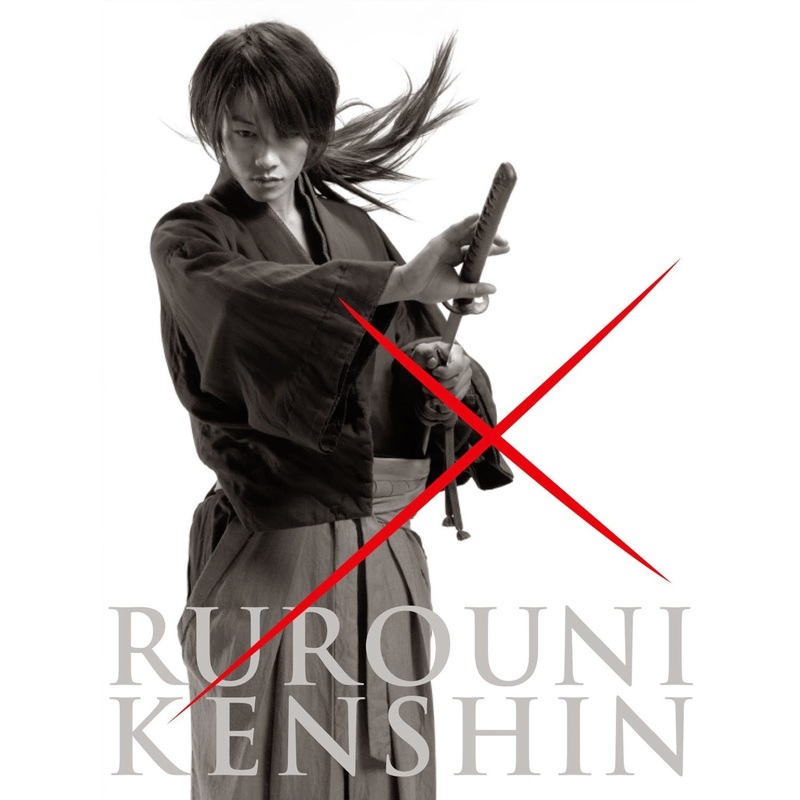 When the first Rurouni Kenshin was released in August 2012 in Japan it took a couple of months before it was shown in the Philippines, it was December 5 via SM Cinema. 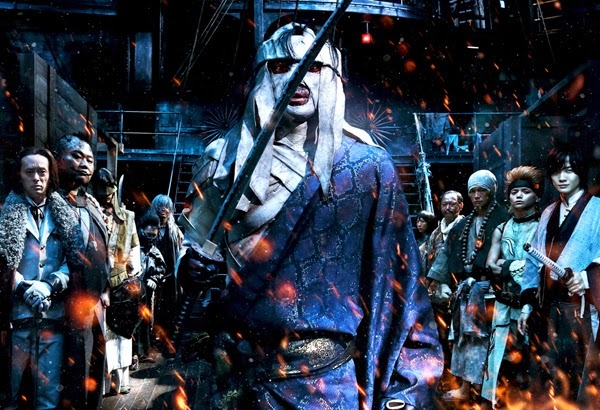 So I thought the second and third Rurouni Kenshin or Samurai X movies would have the same fate in having reached our local theaters as these films will be released in Japan in August and September of this year. Thank goodness we will see the The Kyoto Inferno and The Legend Ends (these are the titles of the Rurouni Kenshin sequels) earlier than I expected. According to the Philippine Facebook page of Warner Bros Pictures these Samurai X follow ups will be released on August 20 and September 24 2014 in the country respectively. That's cool right? And that actually made me excited more about these sequels. Takeru Satoh will return as Kenshin Himura himself this time facing Makoto Shishio and his group of elite swordsmen called the Juppongatana (Ten Swords). If you are one of the fans out there who also happens to be waiting for these new movies, just wait a little longer as this coming August and September we will see again the Battousai drawing his samurai sword again in the big silver screens.